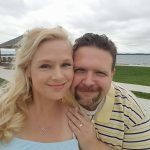 Sarah Harnisch is a beautiful Christian woman with an amazing story about the power of prayer, perseverance, and zeal. Listen to her explain how she kicked toxic chemicals to the curb and replaced them with natural products. Essential Oils 101 (audio). Listen HERE. When you are finished listening to Sarah, stay connected to the person who shared this link with you by selecting him or her as your sponsor. See our list of sponsors. 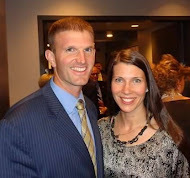 CLICK HERE if you would like Katy & Christopher Warner to be your sponsor. Thank you!